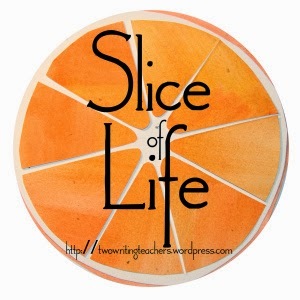 Thank you to Two Writing Teachers for hosting the Slice of Life Challenge. And thanks to Ruth Ayres for sharing space to celebrate the good things in our week. One of the best things about these communities is that the words of others always inspire me to stretch myself and be a better person. 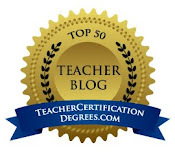 Melanie Unger and Linda Baie both posted such positive blogs that I was reminded that in spite of added pressures at school and trying to sell our home, there are lots of good things happening in my life too. I titled this post because of my daughters...Molly and Annie, and Sana. (Yes, Sana, our exchange student from India will always be a daughter of my heart). Last night, Annie got home from work a little after 10:00. I was already hunkered down under the covers, ready to fall asleep when she plopped down into bed with me. She bubbled over with excitement as she talked about getting ready for her trip to visit Molly in Pittsburgh. The girls are going to see a play this weekend and then their brother (see, I did not forget my son, Zach) will join them for a spring break trip to the Smokey Mountains. Within, a few minutes, Annie and Molly were on the phone together making last minute plans and making sure everything was set for today's trip. My eyes drooped as I listened to Annie chatter away with her big sister. As I fell asleep, my heart was smiling, knowing how lucky I was to have such great kids who wanted to be together and loved each other no matter what. This morning, as I settled on the couch in the living room (I mentioned this room in my post last night as being the perfect place for long talks with my teenage kids), I got a FB message from Sana. She was a little down in the dumps and needed to chat. The irony was not lost on me that I was sitting in the exact spot I would be sitting with her if she were here at home with us. Instead, she's in her room in India, so far away from me physically, but still right here with me in my heart. I am forever grateful for technology that brings families closer together. 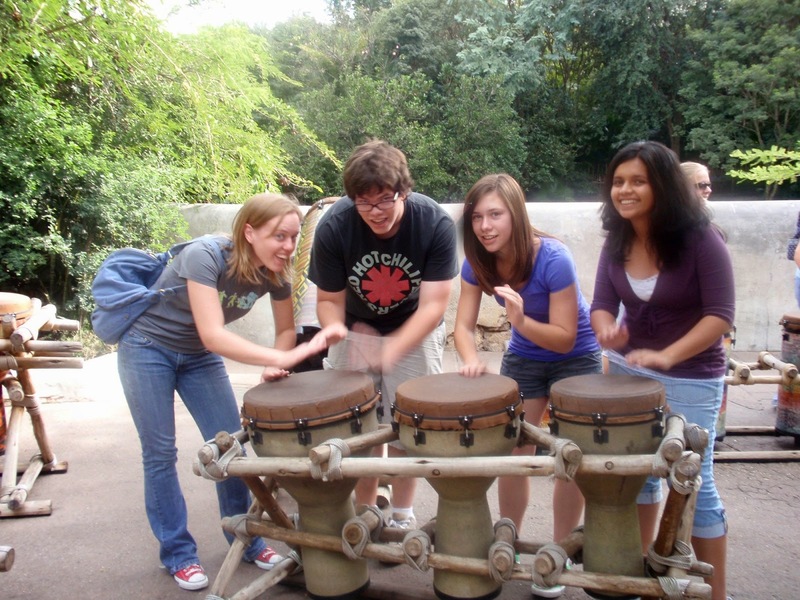 This was taken in Nov. 2010 in Florida while we were there for NCTE. All 4 of the kids are close. They are brothers and sisters to the core. I am confident that as they move off into different directions in their lives, those ties will remain forever strong. Finally, the weather forecast for next week gives me hope that maybe, just maybe, spring might arrive in Central Ohio. It'd be nice if she'd stay and leave winter behind. You've done your job well Mom. Your kids are so lucky to have each other. Love this celebration and our community of bloggers who lift up our hearts when we could complain! You know, the best part of parenthood these days is watching the way my three stay connected, too. That, to me, is the future. I love that bit about "talking" to Sana from the exact spot you would have had she been home with you, Julie, what a connection you've made. You are dear to give me a shout-out, Julie. Thank you! I loved your post yesterday about your home, and now this about your children. It is a pleasure isn't it to see the ties continue, & plans made together. I enjoyed hearing all about it! 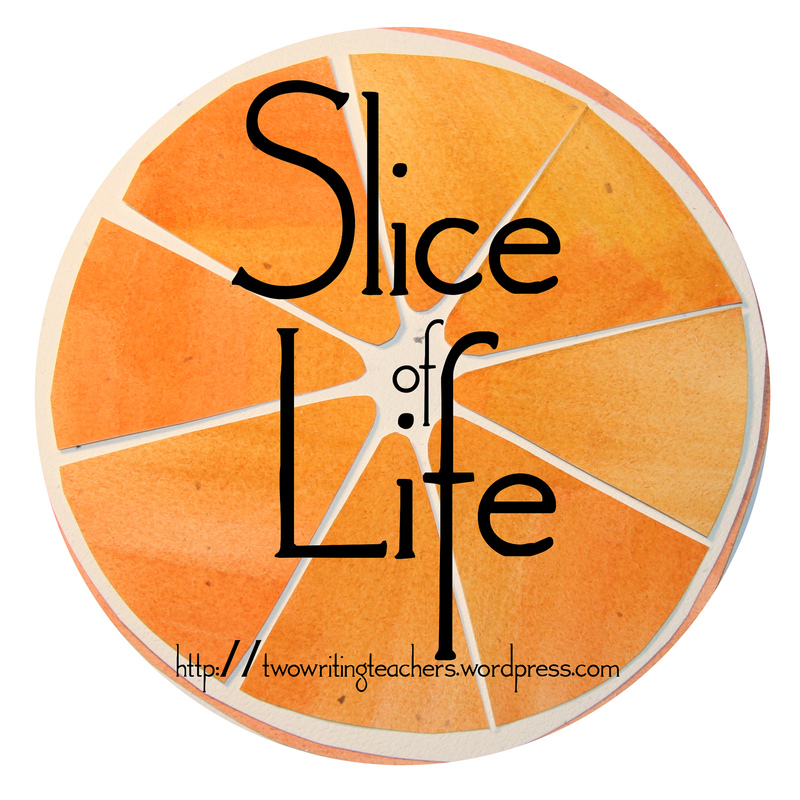 Slice of Life #6 of 31 Will this be the One?